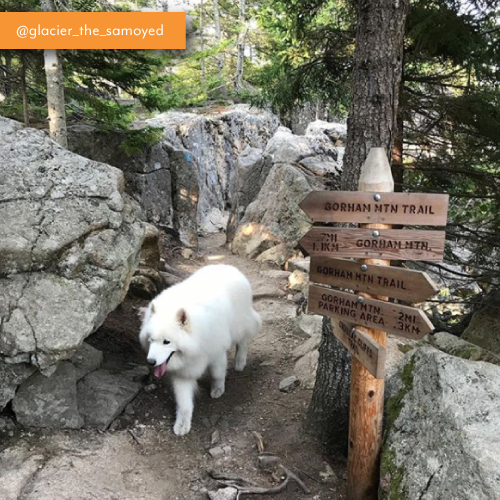 There are 100+ miles of hiking trails and 45 miles of carriage roads in the park where leashed dogs are allowed. 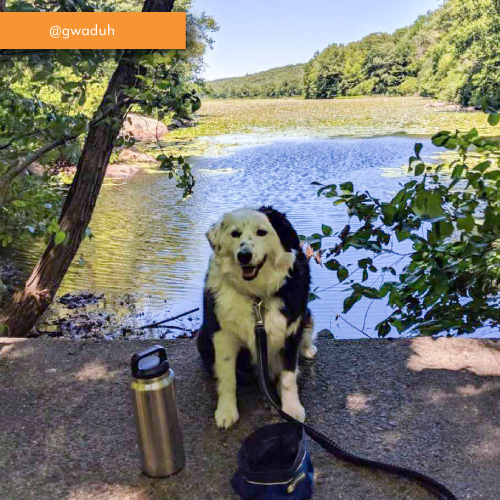 Though many of the lakes are restricted, there are a few campgrounds that permit pets, such as Black woods, Seawall, and Schoodic Woods. There are many multi-use trails in this area, ranging from easy to difficult. 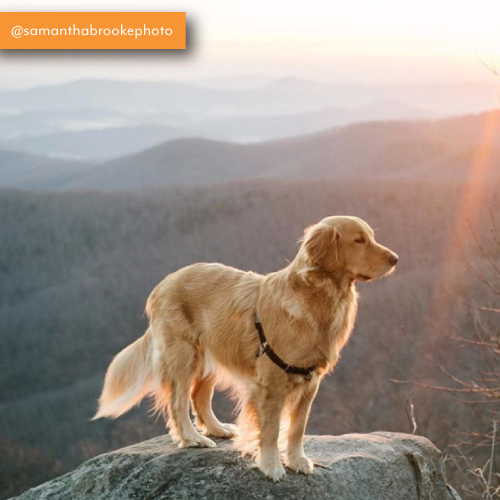 Many of the trails offer views of the NYC skyline for you and your pup to enjoy a beautiful sunset hike. 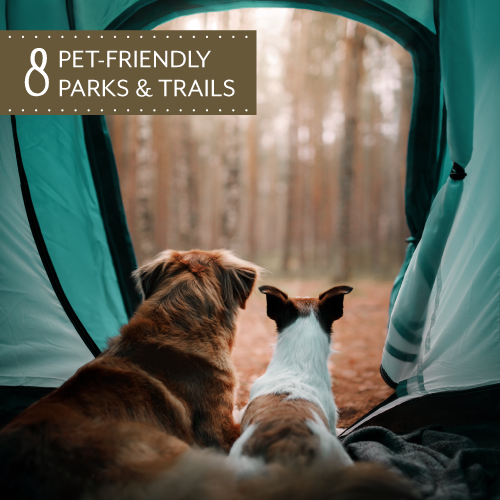 This park has plenty of space to explore with your leashed dog! 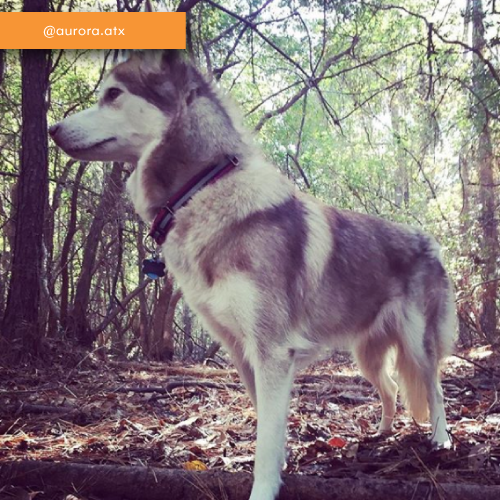 Only 20 miles out of the 500 marked hiking trails are off-limits to your furry friend. They are also allowed at the campgrounds. With bicycling, kayaking, camping, hiking, wildlife viewing, and more, it’s easy to see why this is a popular destination in the summer. Plus, leashed dogs are permitted in the preserve and on the trails! With over 113,000 acres of land and water in the preserve, there is plenty to explore. The best part? 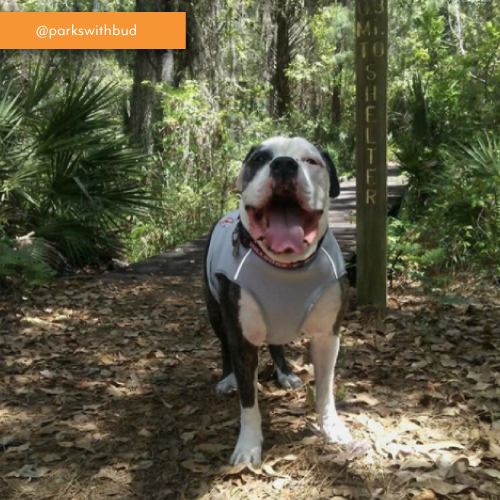 Dogs are allowed on all trails in the preserve while on a 6 ft leash. Lush meadows, dense forests and 35 miles of dog-friendly trails, this park is an outdoor lover’s dream. 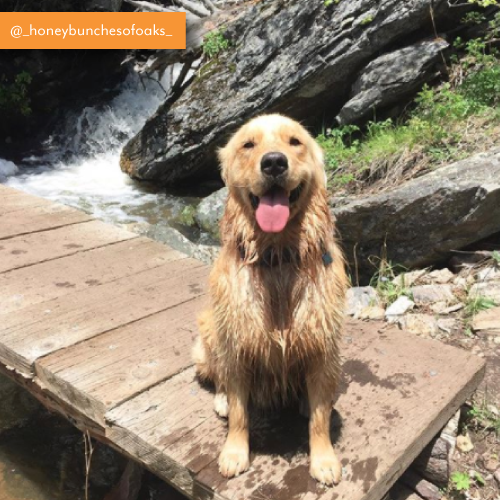 The Mountain Lion Trail and Buffalo Trail are two popular dog-friendly trails in this state park but there are 12 dog-friendly trails to choose from. Dogs are welcome at the campgrounds, too! 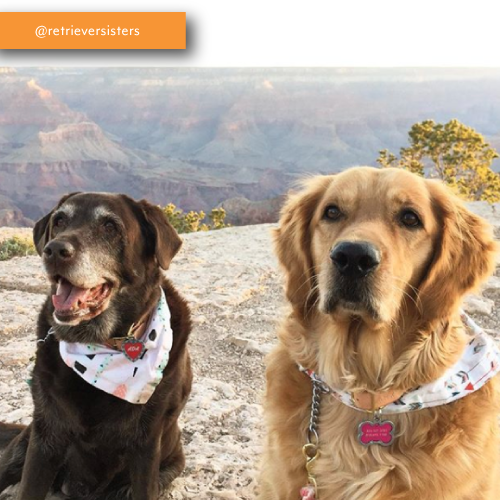 On the South and North Rim, leashed pets are allowed above the rim, on several campgrounds, as well as in other developed areas. They are, however, not allowed below the rim on the inner canyon trails. 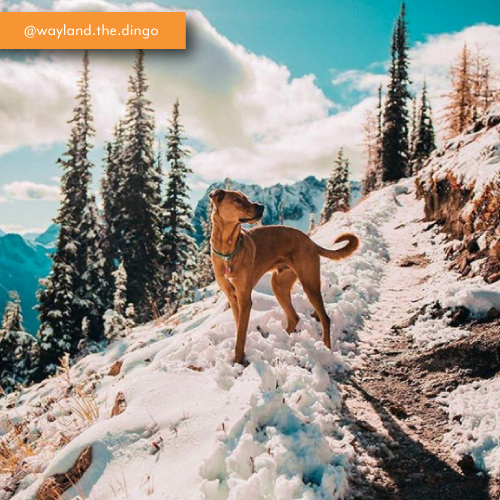 Surrounded by lush forests and alpine peaks, leashed dogs are allowed on the Pacific Crest Trail, which is a scenic yet challenging hike. They’re also permitted in the Ross Lake and Lake Chelan National Recreation Areas, which border this park. Keep pets on a 6ft leash--it's respectful to others and it is the law (unless otherwise noted). Pick up after your pet and throw it away. Never leave pets alone in a car while hiking. Bring plenty of water! If it’s hot for you, it’s definitely hotter for your pet. 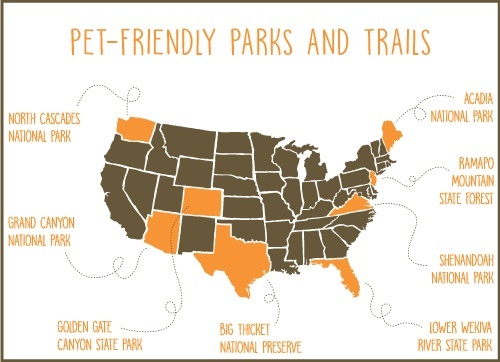 Interested in learning more about the pet policies of a national/state parks or trails you plan to visit? Check out National Park Paws or Bring Fido for more information. If you’re unable to bring your furry friend on your vacation, we’re here to help. 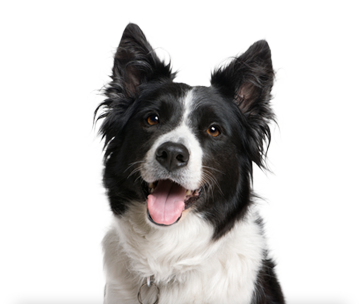 Book your pet’s stay at Best Friends today!